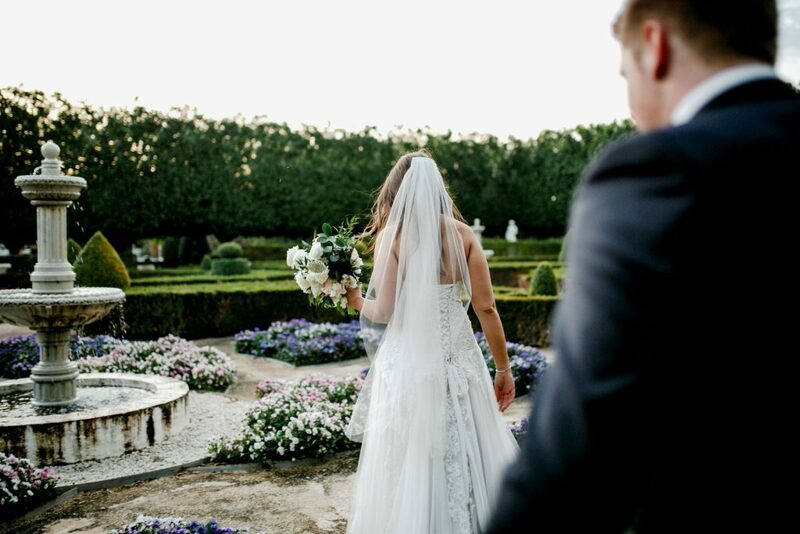 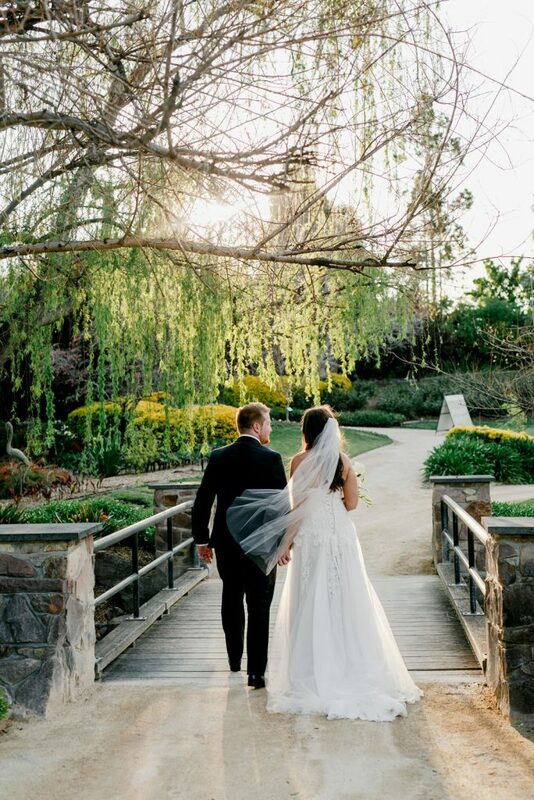 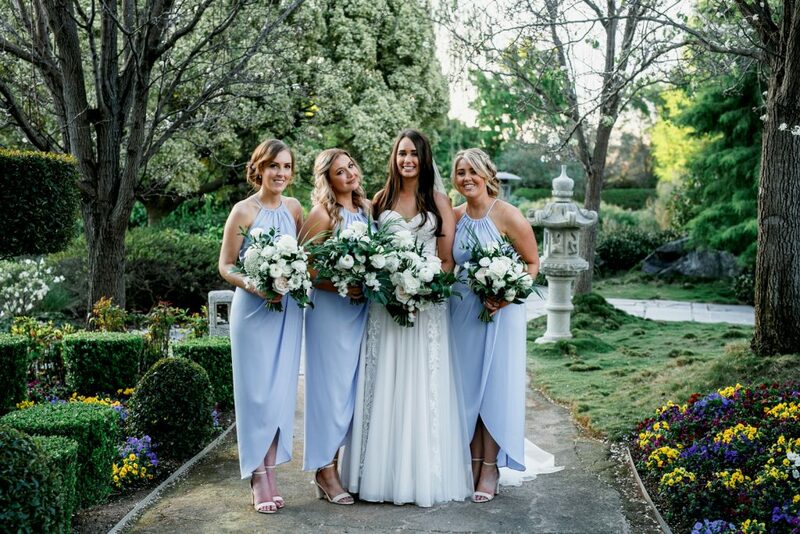 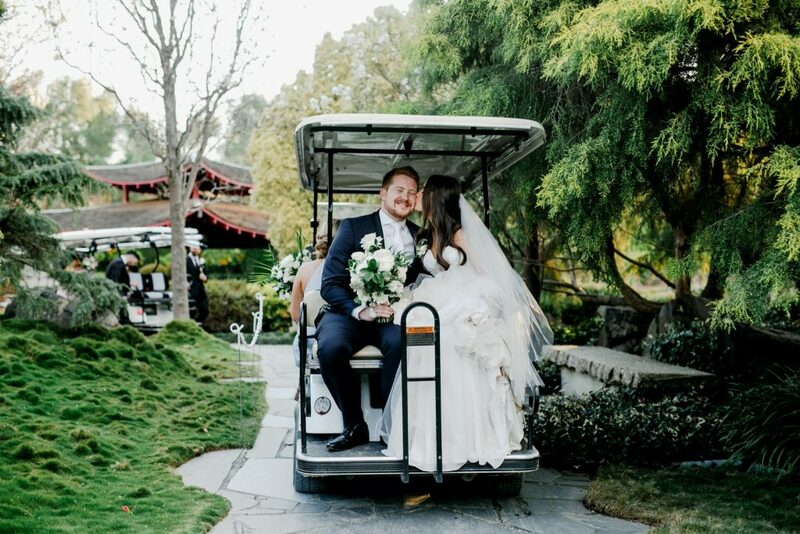 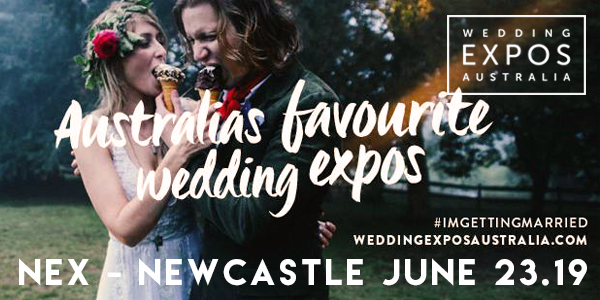 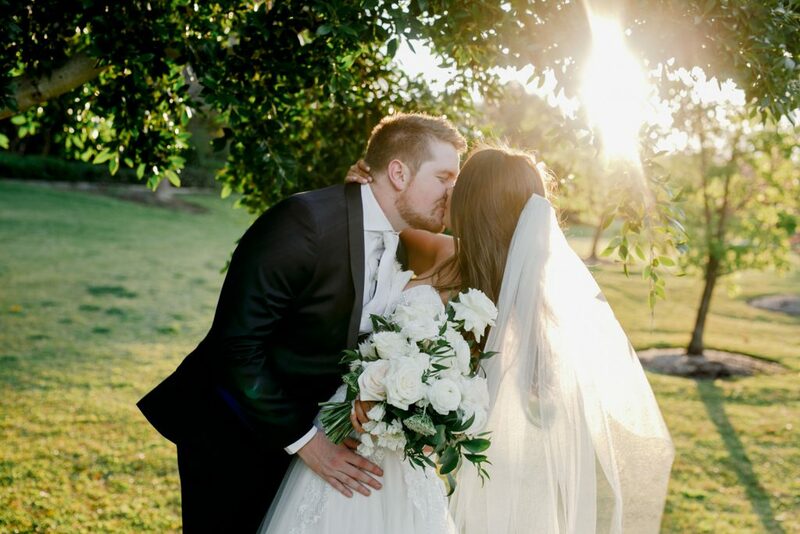 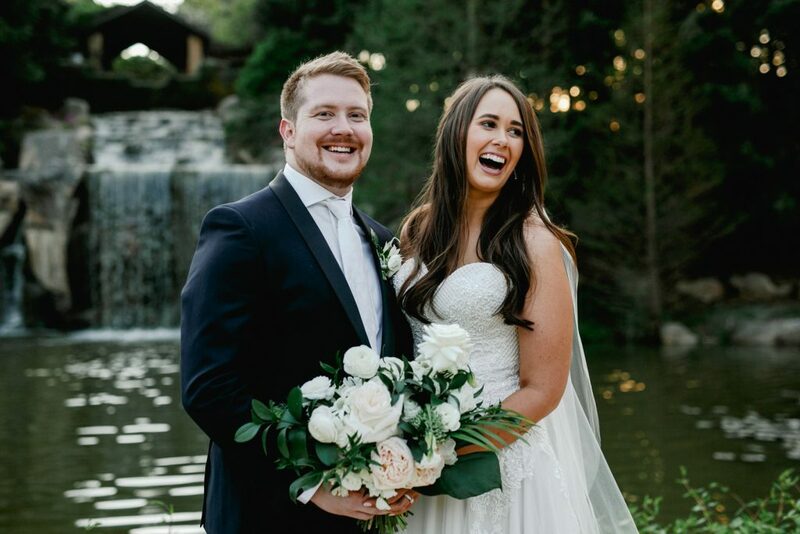 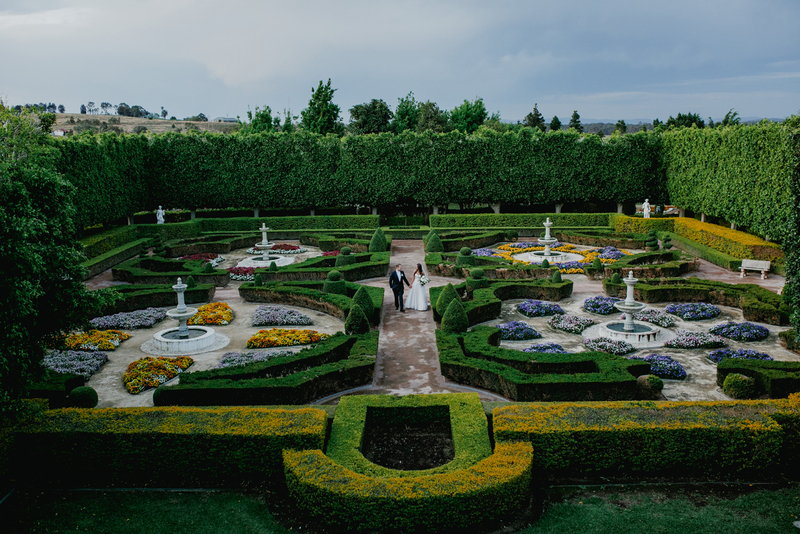 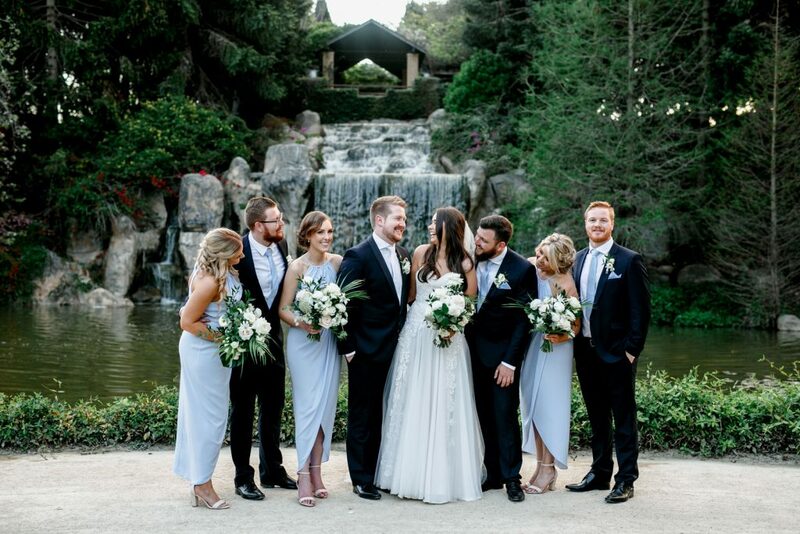 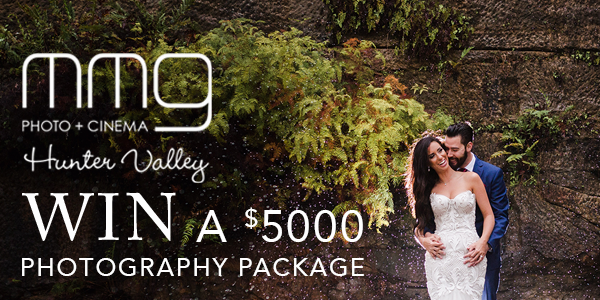 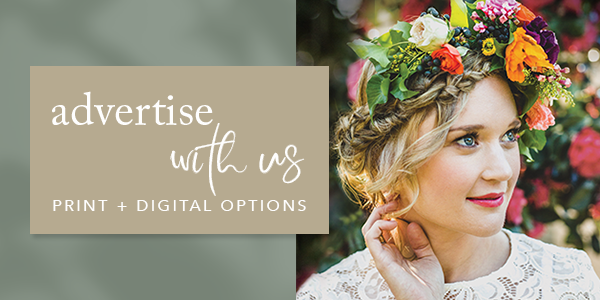 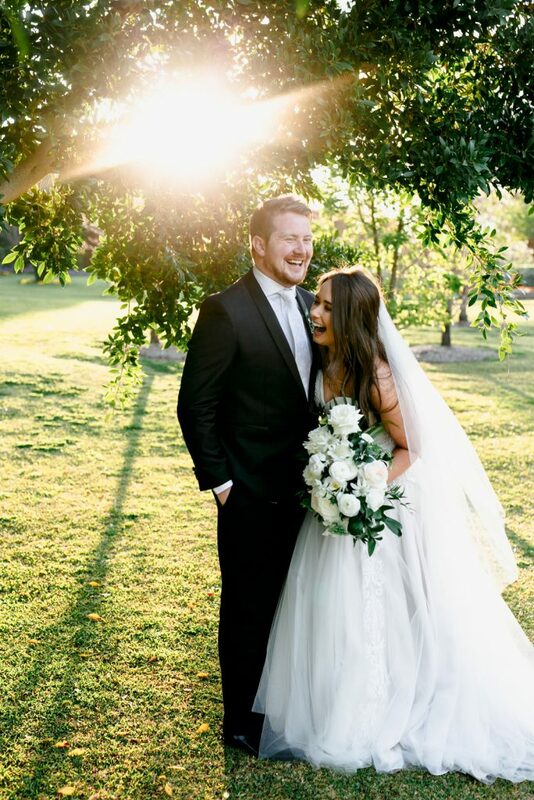 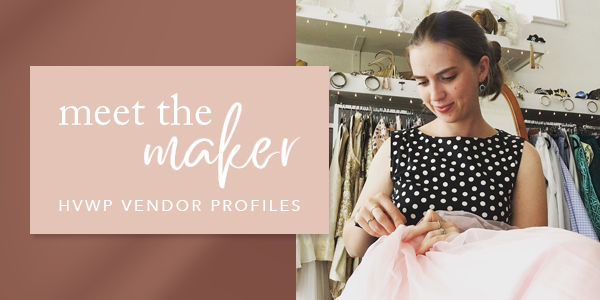 “We fell in love with the Hunter Valley Gardens from the moment we walked inside, it was everything we had imagined and more. 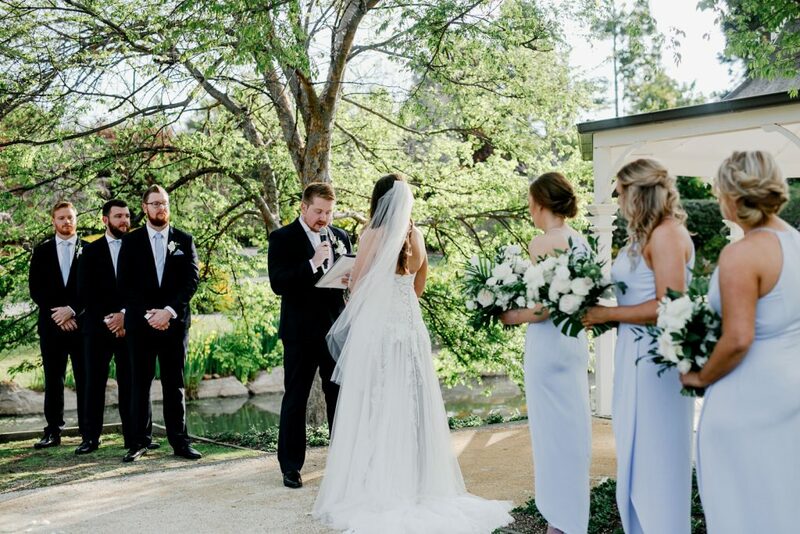 Our ceremony was held by the Lakes Walk Rotunda which was perfect as the trees were perfectly green and the flowers were coming through. 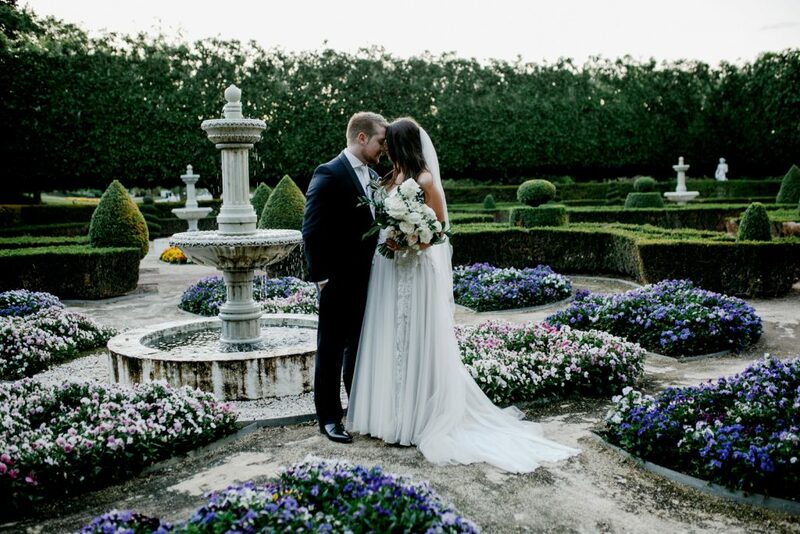 Even though the Gardens were still open to the public, our ceremony was private and felt very intimate”. 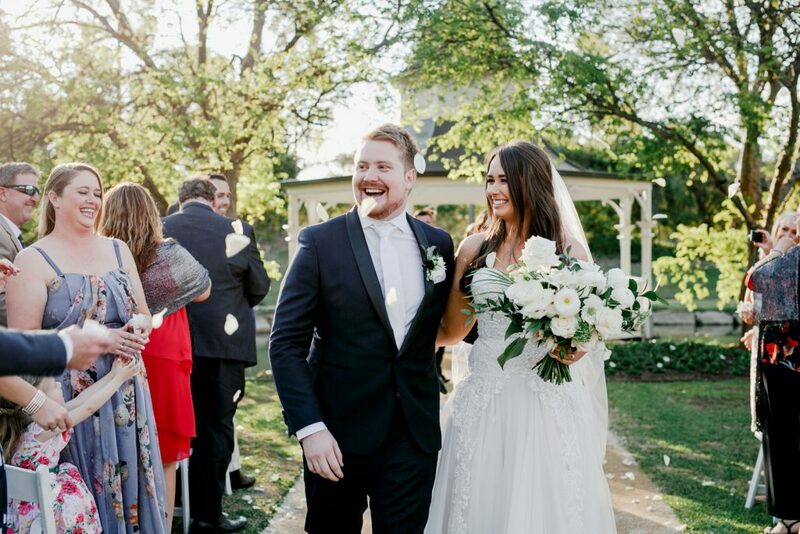 We chose to have our wedding in the Hunter as we live in Sydney and grew up on the Central Coast. 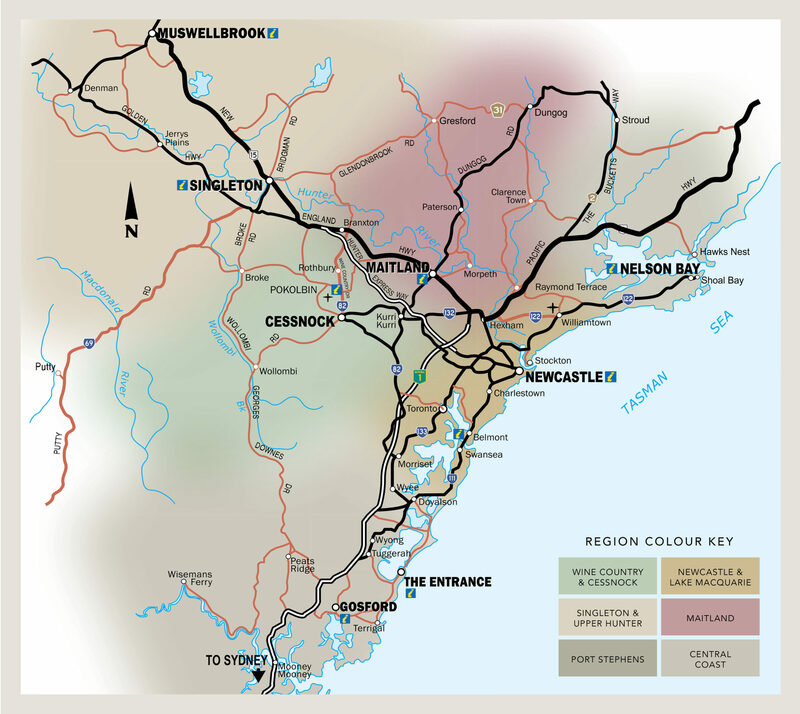 Sydney felt too crowed and the Central Coast felt too much like home. 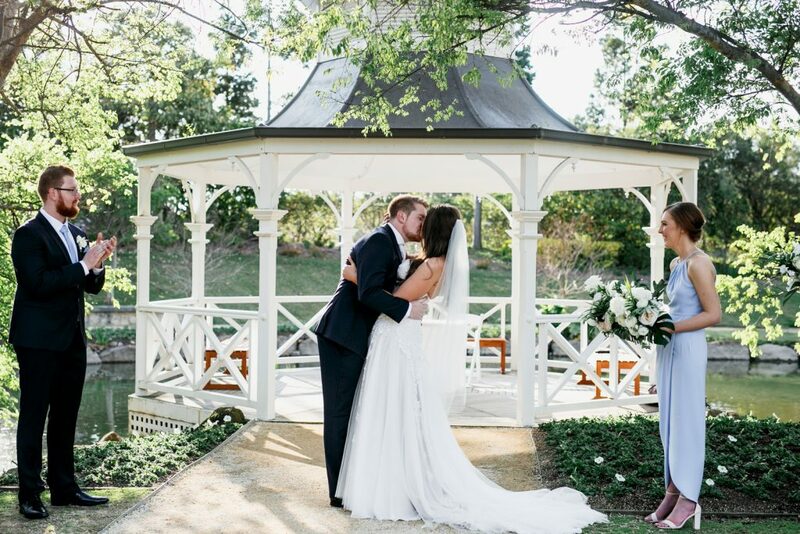 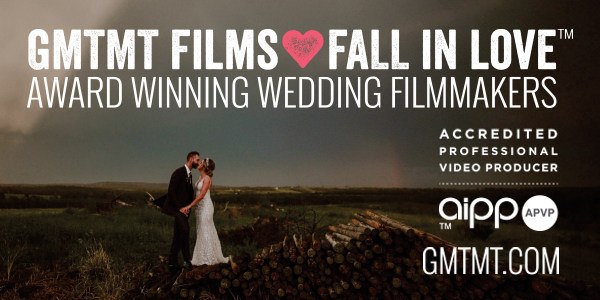 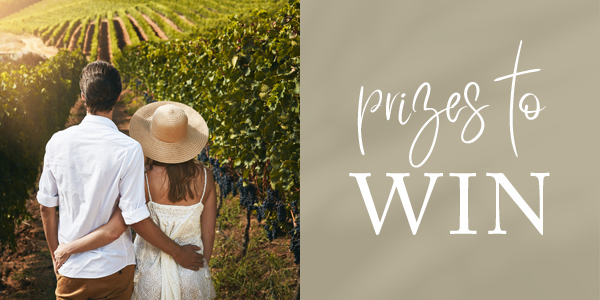 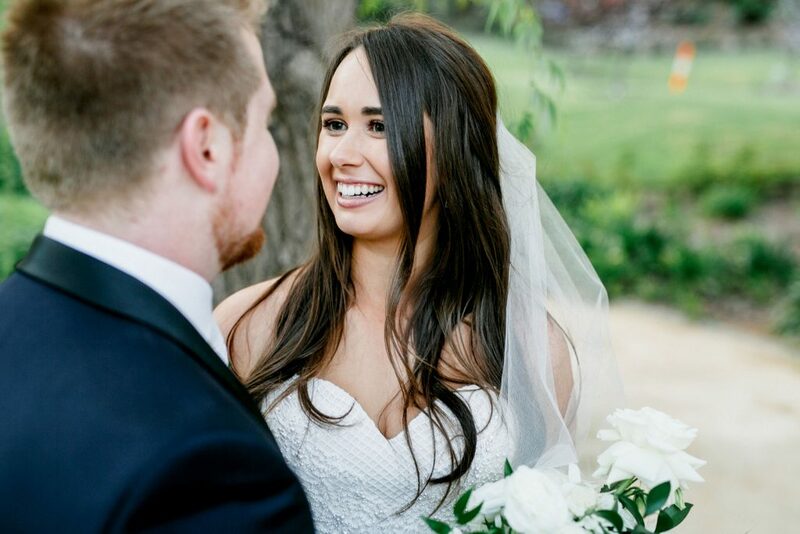 We had said I love you for the first time in the Hunter Valley, had attended a family wedding there which we loved and had been on weekend getaways to the Hunter Valley. 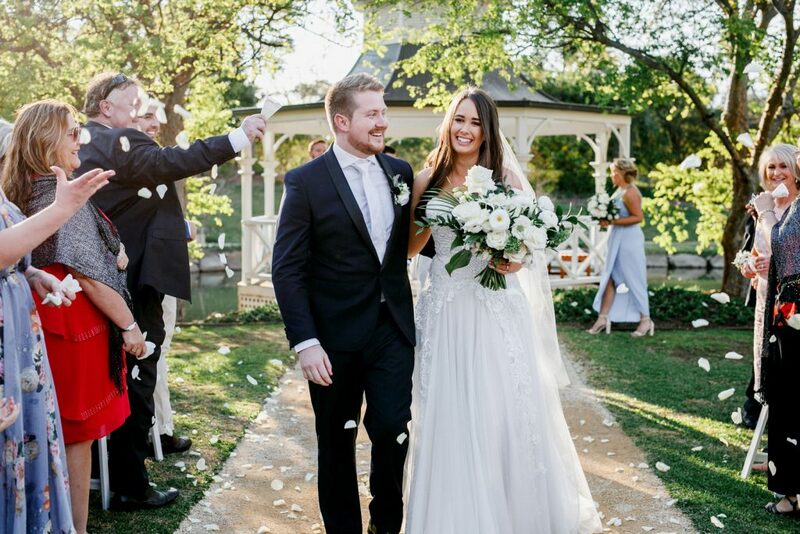 We just always knew we wanted to get married there.